Allure Waikiki #1306 is located at the entrance to Waikiki on Kalakaua Avenue. This 2br/2ba/1pk is accented in dark finishes, boasts stainless steel Viking Appliances and has been freshly painted. Enter from the Allure enclosed hallway, near the elevator. Built in 2009, Allure has great security and friendly staff. Building is framed by dual paned, blue windows-enjoy mountain views from your comfy chairs on the lanai. Property is surrounded by lush gardens and has crystal clear infinity pool, fitness area and Club Room with full kitchen. Pet policy is one (1) pet up to 25 lbs. Don’t hesitate, condo is priced to sell. No Sunday Open House. This is luxury in Waikiki. Please, send me more information on this property: MLS# 201904065 – $790,000 – 1837 Kalakaua Avenue Unit 1306, Honolulu, HI 96815. 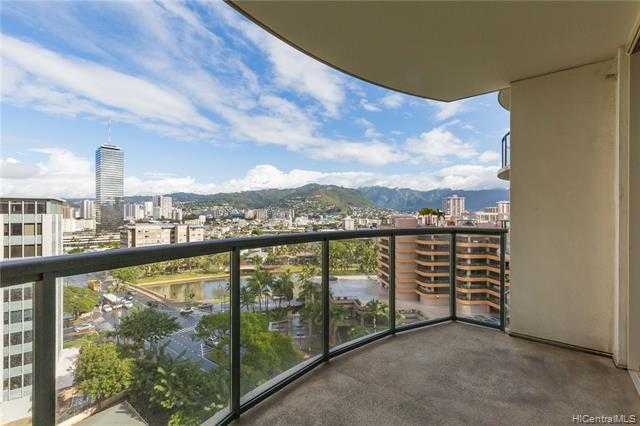 I would like to schedule a private showing for this property: MLS# 201904065 – $790,000 – 1837 Kalakaua Avenue Unit 1306, Honolulu, HI 96815.